Landlords, property owners, and managers who lease commercial property face unique challenges. Often, by the time a commercial landlord decides to pursue an unlawful detainer action, the landlord-tenant relationship has been damaged by the tenant’s failure to cooperate and communicate. If a commercial tenant has been struggling, accrued arrearages require creative solutions to avoid bankruptcy and nonpayment. The majority of these cases are contested and involve significant funds, which can tie up a landlord’s finances and compromise cash flow for months and even years if not properly handled. Commercial lease agreements are typically more complex than residential lease contracts. 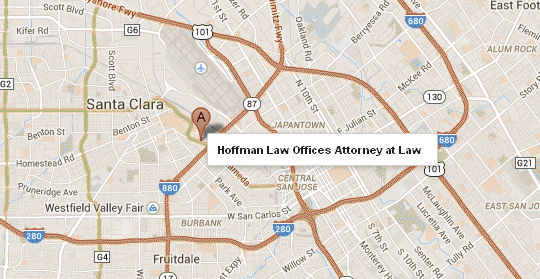 With more than 20 years’ experience helping landlords, owners, and managers protect their interests, Kirk Hoffman and the team at Hoffman Law Group provide clear guidance to clients in all commercial eviction matters. Contact a member of Mr. Hoffman’s team by calling (408) 241-9620. You can also get in touch by filling out the convenient online contact form.